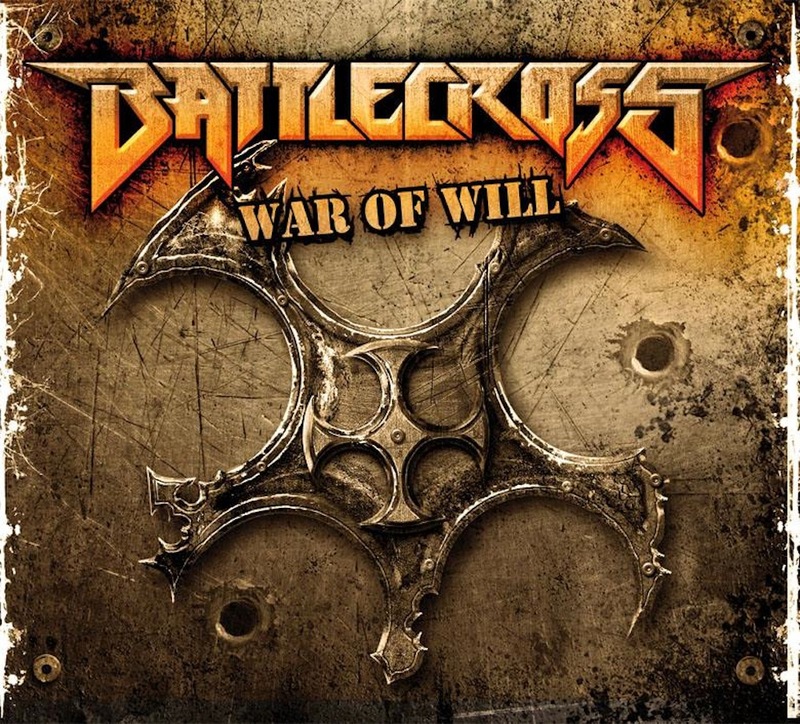 CD Review: Battlecross – “War of Will” – Burning Fist! Audio • June 23, 2014 • Burning Fist! 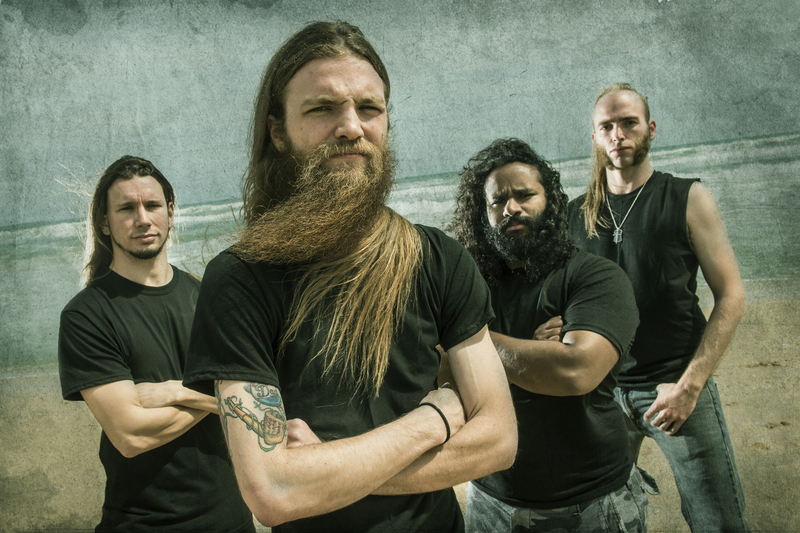 I will be the first to admit that Battlecross isn’t my typical cup of tea as far as metal is concerned, and I probably would still be not paying attention to them in the slightest if fate had not intervened. For you see, when I went to see Goatwhore and Hate Eternal co-headline a few years ago, Fallujah, who were supposed to be earlier on the bill, flipped their trailer or had their stuff stolen or any number of the awful things that regularly happen to you when you’re a mid-tier touring metal band, and the tour had gotten Battlecross to take their spot. And so it was that my friend J and I were enthusiastically greeted by a young man (I think it was guitarist Tony Asta), who got us signed up on their mailing list and gave us fliers and was so gosh-darned nice that we were all of a sudden excited to see these kids we hadn’t heard of. Seeing Battlecross on what I believe may have been their first large scale tour made me jump at the opportunity to review their newest album. “War of Will” continues with the standard war imagery that they have used in the past, and it’s an incredibly fun album. Strident, soaring riffs complement thundering death metal, and Battlecross seems to be drawing from a variety of styles in a way that I have not noticed from them before. “War of Will” starts right off with “Force Fed Lies,” which quite frankly made me do a double-take to make sure I was listening to Battlecross. This opening track starts off with thrash riffs that remind me a lot of Toxic Holocaust – that kind of punky thrash feel. However, a couple of minutes in we get those melodic guitar lines that they are so well known for. The resulting combination makes for a really fun opening to the album and left me wondering what else was in store. One of my favorite aspects of the music is the bass-lines. When I saw them perform, I was blown away by bassist Don Slater, who finger picks EVERYTHING – quite a feat in death metal. The basswork is likewise lovely on this newest album, although I could do with a little more in the mix. It reminds me of the galloping bass of Iron Maiden, which fits in perfectly with songs about medieval battles. And battle is what “War of Will” is all about; while this album debuts lots of stylistic shifts and variations, all of it still makes me want to ride a valiant steed to fight the enemy. I have written in my notes that there is also “one part Amon Amarth (Track 4, “My Vaccine”) and one part X-Japan (Track 2, “Flesh and Bone”).” The latter was really shocking to me, as I was not expecting to hear anything that reminded me of hair metal anywhere in a Battlecross album. Nevertheless, the end effect is the same: I still feel like I can take on the world. Battlecross is also dabbling in some different aspects of death metal on this album. “Wage a War” has a lot of influence from tech-death, with a lot of descending broken chords in quick succession. The band utilizes these techier parts well, without detracting from the melodic, gallant feel that defines them. Likewise, “The Will to Overcome” has some techy bits as well, with some really great resolutions that are always surprising. The vocals seem to draw from grindcore also, alternating between shrieks and growls (I can’t remember if this is something they ordinarily do). Another aspect of “War of Will” that I really thought was interesting was the way that the lyrics seem to address the psychological effects of war. While a lot of bands regularly address war in their lyrics, the stressors that affect those fighting are rarely ever approached. Of course, Battlecross also is referencing the effects on soldiers of the past, as their focus is primarily medieval. The reference to a very specific time period is the reason why I like the cover art as much as I do. While the title’s font and the bullet holes are very modern in its association with war, the blade is indicative of weaponry long obsolete. Even then, though, the blade’s artful design suggests a modernity as well – a different edge, if you will pardon the pun. The production on “War of Will” is as clean as one would hope- in order to hear all of the moving parts in music like this, you need a clear production. Of course, I could always use a little more bass, but I really like the way the production was utilized in order to show off the band’s new experiments. “War of Will” is a really fun album, with more fast-paced guitar melodies than you can shake a quarterstaff at. Battlecross’s standard feel is still there, but with added experimentation that makes for some really interesting shifts. 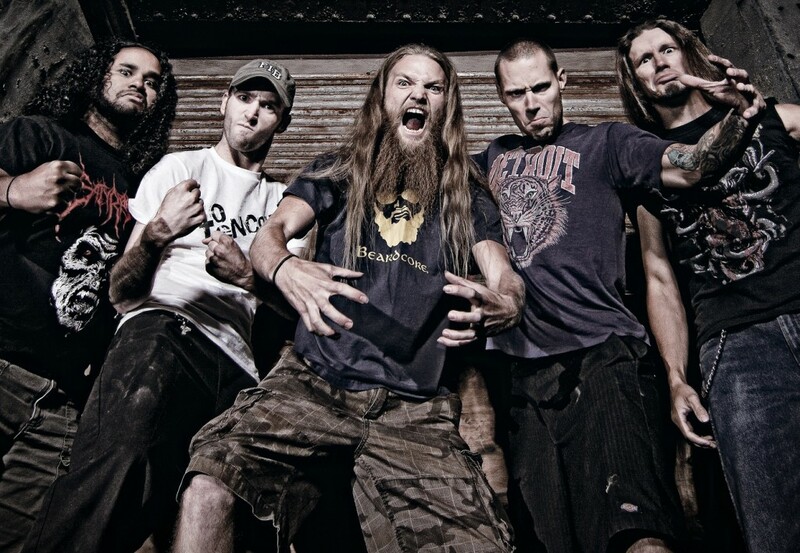 While they are clearly dabbling in a lot of styles, Battlecross maintains their own, absorbing techniques and consolidating them into an original sound. 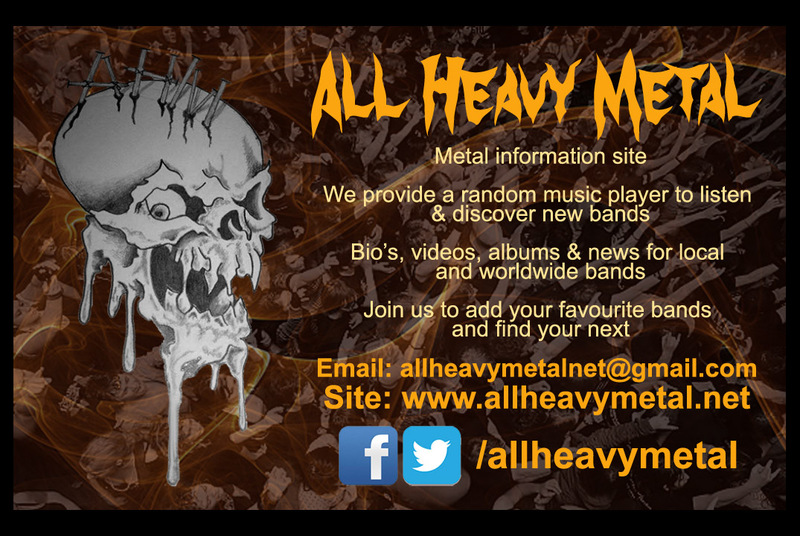 Posted in ReviewsTagged Battlecross, death metal, Hagalaz, Melodic, metal, Metal Blade Records, Review, War of WillBookmark the permalink.